Katherine Daniels have worked hard to “de-mystify” skin. Katherine Daniels is a skincare and treatment line for the face and body developed for British salons with a totally new concept. How you care for your skin is made simple, thanks to the step-by-step product guidance and colour coding, offering ease of use and product recognition. Whilst you can expect outstanding results from our truly luxurious salon treatments, we ensure your daily regime is quick, simple and effective. Beauty Care by Toni-Nicole use Katherine Daniels products and treatments , and take what is achievable and make it possible. Katherine Daniels understand what a British salon needs to treat skin effectively and have combined the finest active ingredients to treat skin based on your skin type, living environment, lifestyle and the British climate. We know that lifestyles may leave you time poor. Now you don’t have to forfeit your salon treatment, as we can offer you everything your skin needs in a 45 minute session. However if you do have the luxury of time, you may wish to indulge your skin in the most efficient treatment for the ultimate results in a 60 or 80 minute session. 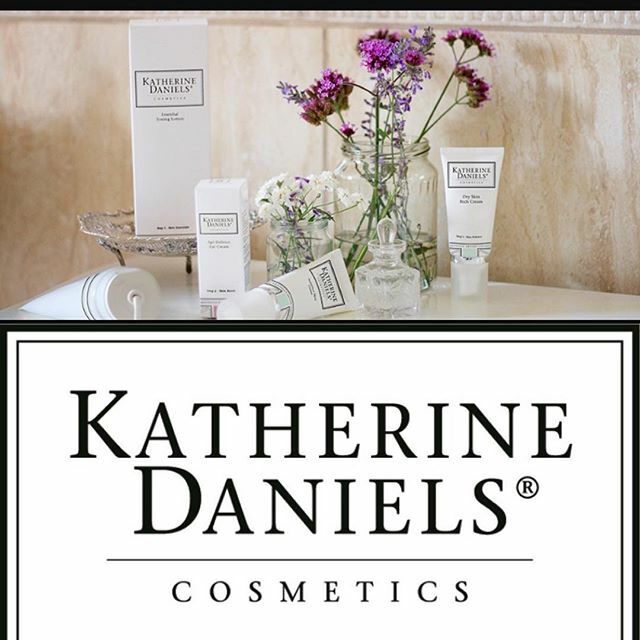 Katherine Daniels treatments and products can be used on any skin type. Conceptually a British skincare brand, Katherine Daniels offers a collection of salon treatments and homecare products for your face and body, lovingly developed by two British women. We know that choosing the right product for your skin should be based on more than just your skin type. Genetics and the cooler climate in which you live, as well as your environment and often your lifestyle are all key factors in defining your skin type and its condition. To be able to nurture and care for your skin, you need specialist care and protection from a host of aggressors that challenge your skin on a daily basis, as well as the right ingredients to be able to nourish and protect your skin. With access to the very best that science has to offer, we take full advantage of the latest techniques for combining highly technical ingredients to give you the very best antiageing results, offering you undeniable effectiveness from the very first application. We believe that all life began in the ocean, so we have also chosen to go back to our rich origins and use Algaes and Seaweeds to repair and protect your skin. 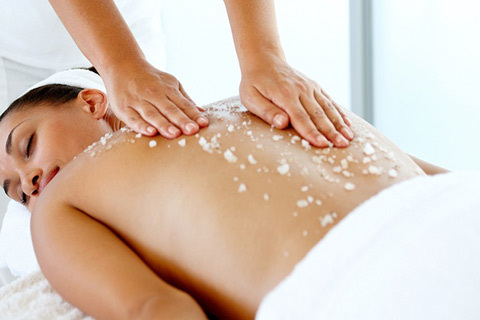 We bathe your skin in an abundance of skin perfecting Trace Elements and Minerals from Sea Water. Along with these, we incorporate the finest ingredients that Mother Nature gives us from the land, with plant and vegetal ingredients, to nurture, caress and care for your skin. Katherine Daniels is a marine-based range with additional power of active ingredients coming from plants. We have a team of Katherine Daniels skin scientists who develop the biotechnical aspect of our range. We also use Collagen and skin-identical peptides to deliver the ultimate in anti-ageing abilities and efficacy. 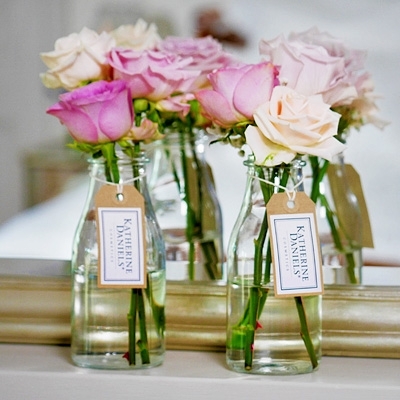 If you’re having treatments in February, you will be offered a cleansing treatment (worth £20). This lush treatment gives your skin the love it deserves by using our unique Deep Cleansing Rejuvenating System, that combines ultra-high frequency vibrations to achieve a supreme skin cleansing experience. A face, neck & shoulder massage, and bespoke skin finishers, leaving your skin kissably soft and smooth. This treatment will ensure dry skin is exfoliated away, followed by a finishing cream to suit your skin’s needs.You will be left with velvety soft and supple skin all over. Tailor-made to give your skin a substantial treat. The Skin Bespoke Treatment ideal when time is of the essence. 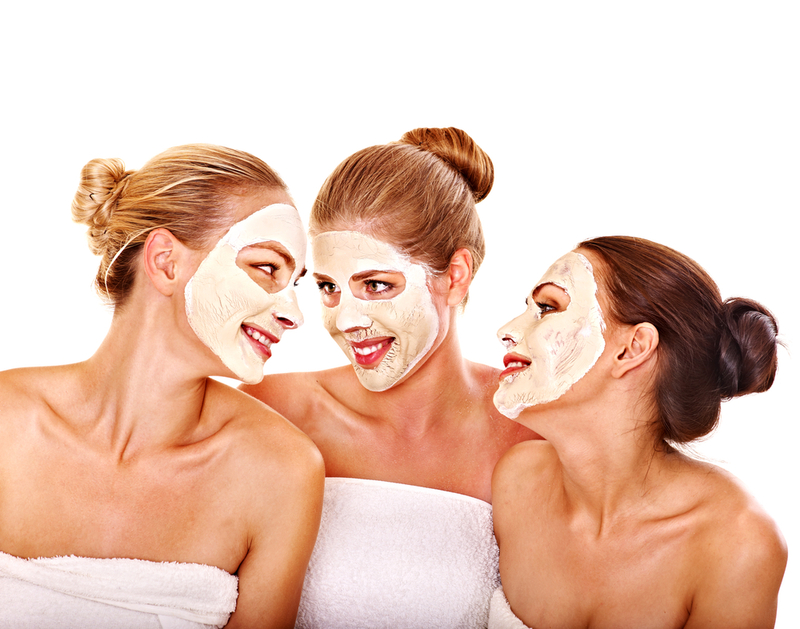 Includes exfoliation, massage and mask to suit your skin’s needs. This plan is offered as a course of eight Firming Re sculpting Body Treatments at two per week for four weeks, to help you achieve your ultimate results and inch loss of up to one dress size. This plan is offered as a course of four Firming Re sculpting Body Treatments and includes the Katherine Daniels Manual Colonic Irrigation Massage. We aim to kick start the effects of a healthy eating regime and support you for maximum weight and inch loss during the first crucial weeks of slimming. This treatment will ensure dry skin is exfoliated away before you enjoy a full body massage and finishing cream to suit your skin’s needs.You will be left with velvety soft and supple skin and feel totally pampered and relaxed. A treatment developed to hydrate the skin and re-ignite the natural oil levels if they are under active. Your skin will be hydrated, supple, smooth, open pores reduced and more able to defend itself against premature ageing.You will be indulged in 80 minutes of pure bliss and experience four Katherine Daniels relaxation sequences whilst your skin receives the ultimate result-driven treatment. 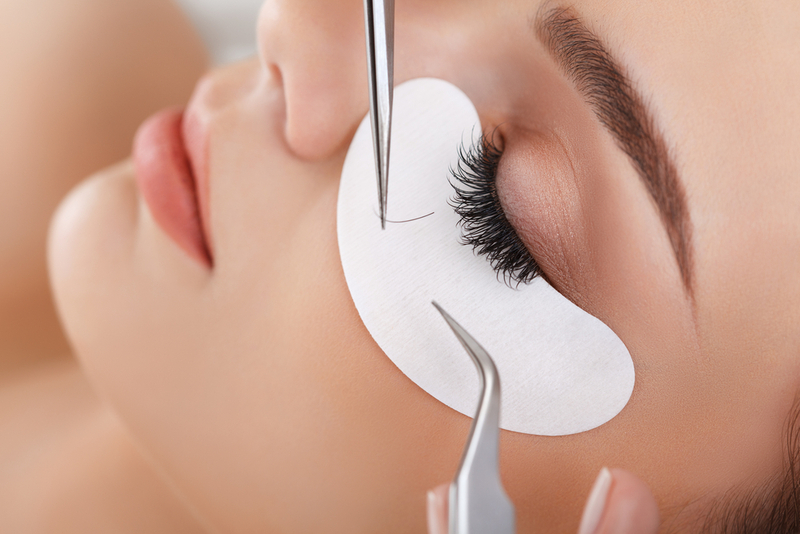 Eyelash Extensions, Brow Definition & much more…. Remove all hard skin on the feet, without using drills or blades.